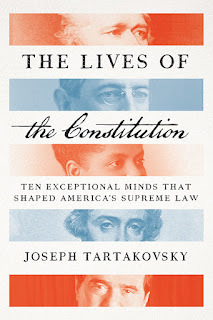 Please join the Orange County Chapter of the Federalist Society for a special discussion of The Lives of the Constitution: Ten Exceptional Minds that Shaped America's Supreme Law with author Joseph Tartakovsky. 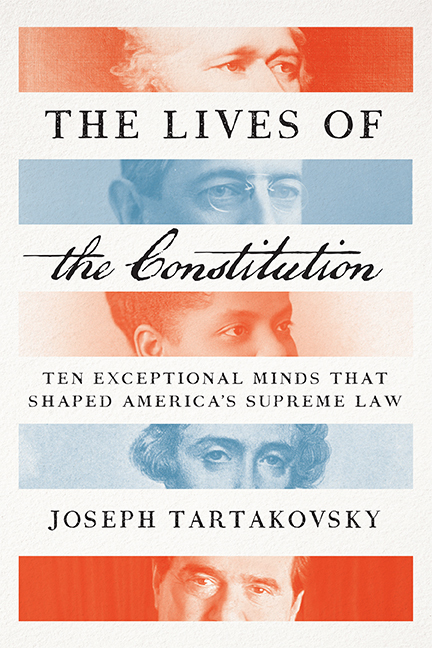 In his first book, Joseph Tartakovsky tells the epic and unexpected story of our Constitution through the eyes of ten extraordinary individuals—some renowned, like Alexander Hamilton and Woodrow Wilson, and some forgotten, like James Wilson and Ida B. Wells-Barnett. Advance copies will be available for purchase. 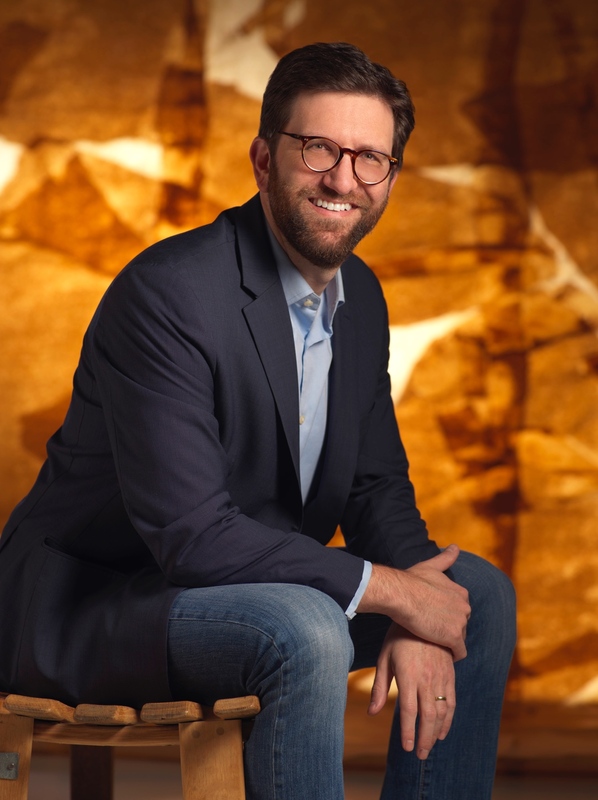 Joseph Tartakovsky is the James Wilson Fellow in Constitutional Law at the Claremont Institute for the Study of Statesmanship and Political Philosophy and the former Deputy Solicitor General of Nevada. His writings have appeared in the New York Times, Wall Street Journal, and Los Angeles Times, among other publications. 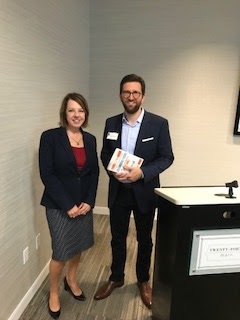 As a lawyer, he has served as a white-collar criminal litigator at an international law firm and as a law clerk to a federal appellate judge. 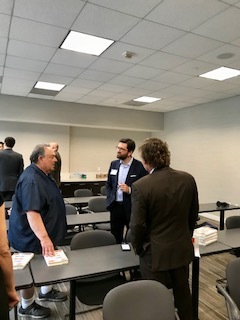 Where: First Floor Conference Center, 2040 Main Street, 1st Floor, Irvine, CA. Tel. (949) 760-0404. Please get your parking ticket validated in the lobby before or after the talk. Are you searching for the best company that would give you amazing, safe and excellent ride all throughout areas of Southern California? The search is over as our company, All Stop Limo, is already here to help you out with any traveling concerns.